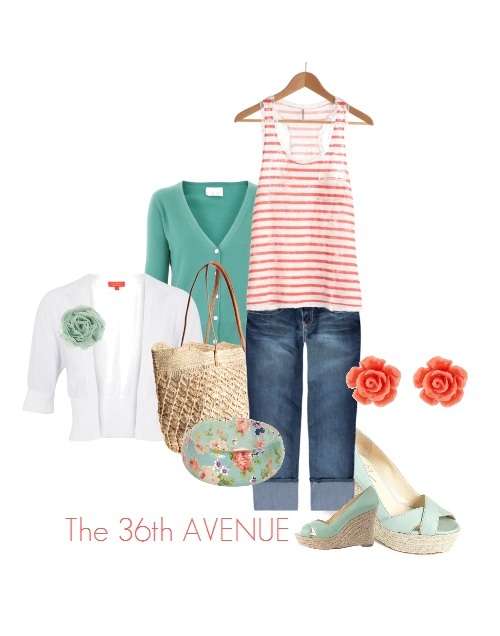 What to Wear: Spring Fashion and Free Printable. I am so excited for Spring! 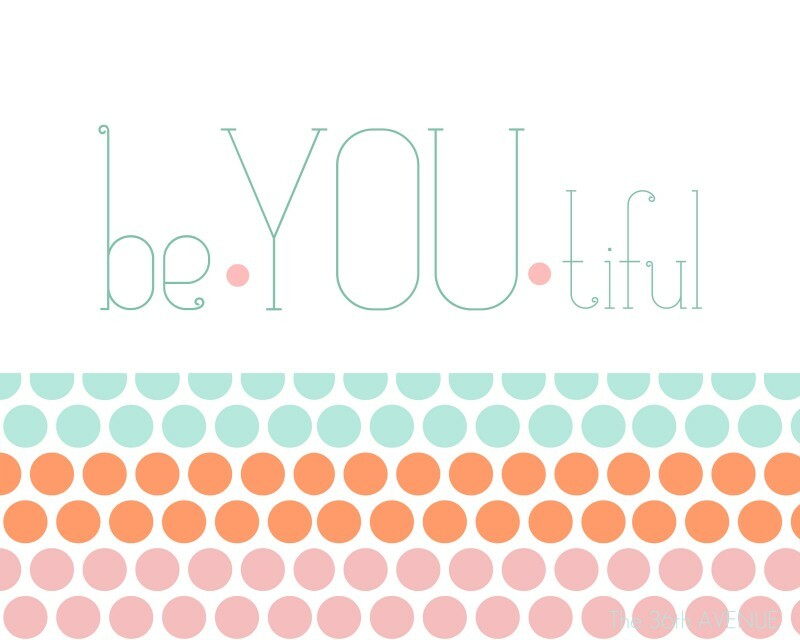 …and the fact that it is time to clean up those closets and put away the winter grays. I am sharing today a few inspirational outfits for this coming season. The first few weeks of Spring can be a little bit cool in the same way that the first weeks of Fall can be a little bit warm. I wouldn’t put away yet some basic pieces such as leather or denim jackets. However we can start wearing lighter weight tops that will be part of our Spring-Summer wardrobe. Yesterday I was wearing something similar to this outfit. This is the perfect look to get in and out of the car, run errands, or take the kids to the park. I am a cardigan lover. I have pretty much every color of cardigans you can imagine. They are perfect for Spring, they give a punch of color to any outfit and they are easy to mix and match. 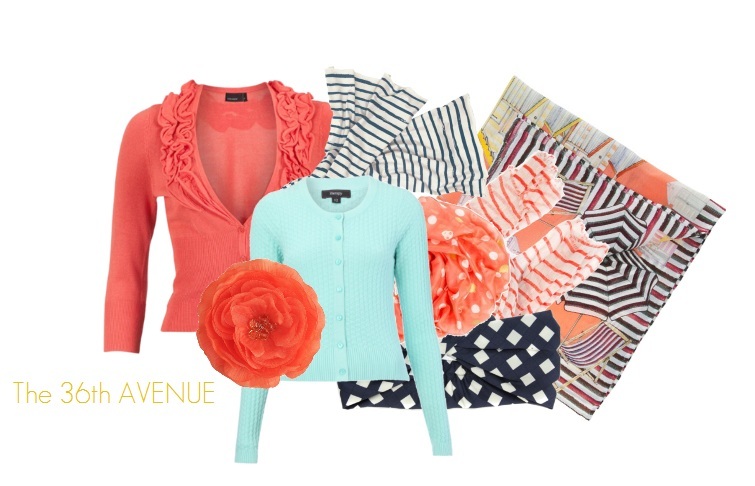 while the coral and mint tones with flower accessories add some chic feeling to the outfit. This is another HUGE trend this year. As much as I love it, one needs to be careful to not look as a sailor from the 1940s or as a banner from the 4th of July. To stay away from that I chose to show you how you can combine colors to achieve a chic look. Instead of navy and red I used navy and coral, or corals and yellows. These three colors work wonders together. They are opposites in the color wheel and are cousins of the primary colors therefore they complement each other perfectly. For me accessories are the frosting on a cake. You can have any plain outfit and make it EXTRAORDINARY with accessories. If you are afraid of color, accessories are a great way to start implementing them in your wardrobe. Start with shoes, belts and bags and before you know the fear will be gone! Bring interest through layering fabrics. Light weight cardigans and tank tops, spring scarfs and fabric accessories for your clothing and hair are a great way to do this! When we layer we need to make sure to use materials that are not bulky so they don’t add volume to our bodies. 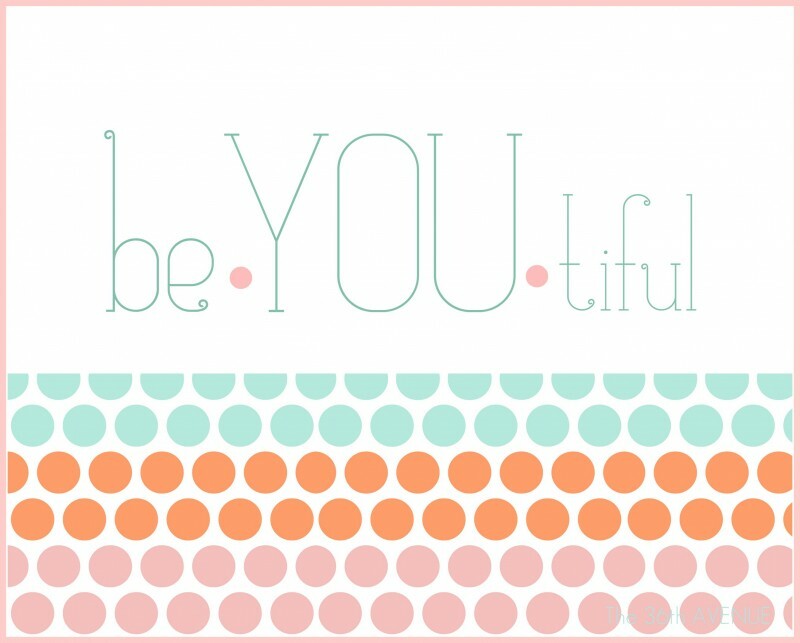 I really believe that what makes a person gorgeous is to be themselves, is to bring the true YOU out. So there you have a few tips to start getting our Spring closets ready! I am sharing this Tutorial over at these wonderful parties! Previous16 Last Minute St. Patrick’s Day Projects. NextThe Best Banana Bread with Almond Orange Glaze! Love these ideas for spring fashion, you’ve created some super cute outfits! Random questions, how did you create the thumbnail images of where you are linking up? I really like the way it looks and wonder if it is something you have to do every time or a plugin, HTML code ect. Thanks! Thanks for sharing these great ideas! I saw your post via it being featured by “Sunday Showcase” favorites. The color combos are great! I love that brown jacket:)Polyvore is my new favorite site!!! oh my goodness, i want all of those outfits! the color combinations are sublime!!! Tiffany Blue is one of my new favorite colors! I LOVE the wedges you showed, too. Thanks for linking to Handmade Tuesdays!